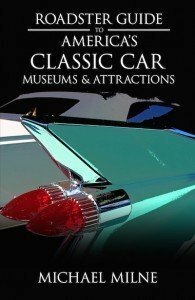 During the two years I spent driving around the country visiting car museums for my new book, the Roadster Guide to America’s Classic Car Museums & Attractions, I was pleased to see the high number of car museums in Pennsylvania, my home state. 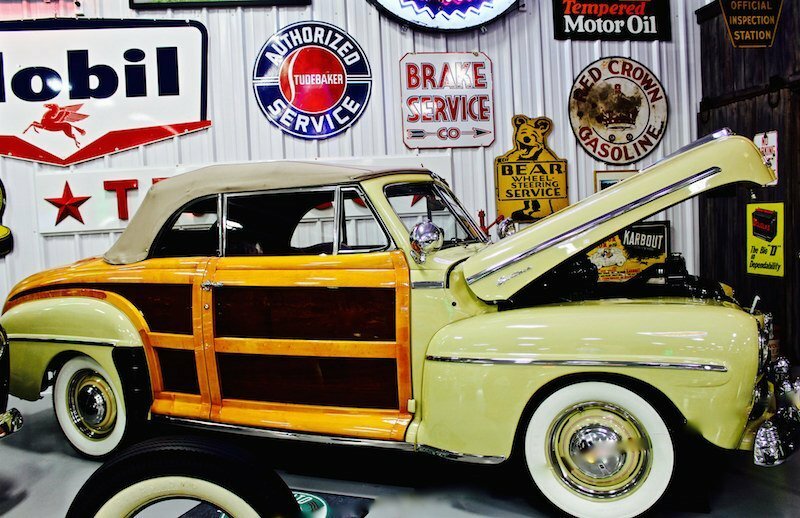 Here’s a review of a handful of these car museums in Pennsylvania, including the opportunity to see five rare Tuckers in one day. 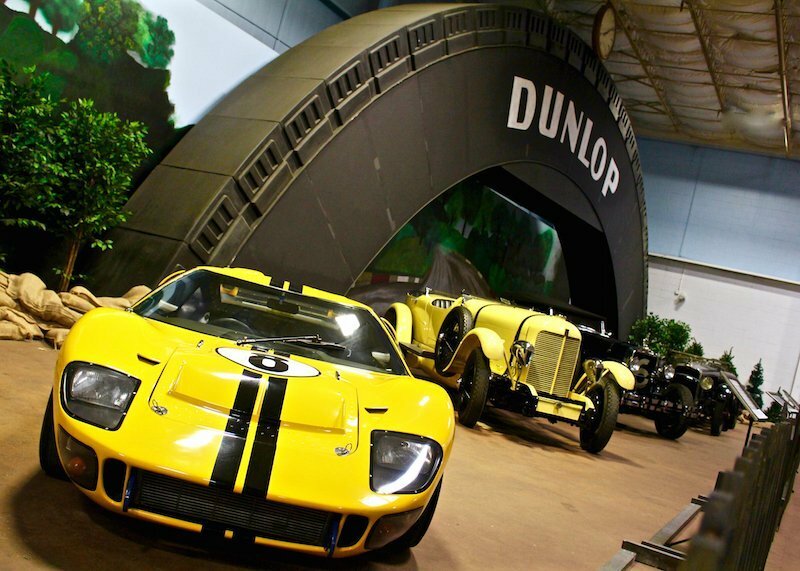 The Simeone is a hidden gem located in a former engine remanufacturing facility near the Philadelphia airport. In 2014 it was awarded “Car of the Year” for its 1964 Shelby Cobra Daytona Coupe. The museum owes its existence to the passion of one man, neurosurgeon Fred Simeone. Over the course of a half-century he’s collected over 60 of the world’s greatest racing cars, all of which still run. Come for the popular twice-monthly “Demonstration Days,” when you can watch some of the cars get taken for a spin on the 3-acre back lot. The oldest vehicle here is a 1909 American Underslung that raced in long-distance events. Other cars are displayed according to where they raced (Watkins Glen, Bonneville Salt Flats, Brooklands, and more) or by the races they entered. Among them are Le Mans, the Targa Florio in Sicily, and the Mille Miglia. With so many sleek Italian racing cars on display, the museum sometimes looks more like a modern sculpture gallery. Founded in 1965, the Boyertown Museum of Historic Vehicles includes gasoline-, steam-, and electric-propelled vehicles as well as toy cars, carriages, and sleighs. The main exhibit area occupies the former Boyertown Auto Body Works, where truck bodies were built from 1926 through 1990. A few of these trucks have returned home and are now on display. The focus is on Pennsylvania-built cars, reflecting the Keystone State’s importance in the early development of the automobile. The 1872 Hill is one of the earliest autos in existence. Teenager James Hill built it in Fleetwood, PA. The 1913 SGV Touring Car, built 15 miles west of here in Reading, featured a push-button transmission. 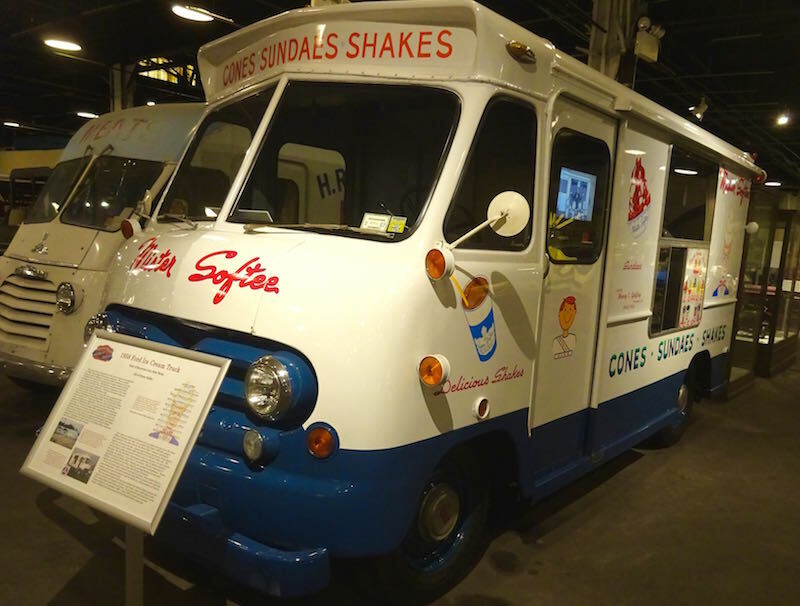 One of my favorite vehicles is a 1958 Ford Mister Softee Ice Cream Truck just like the one that blared the ubiquitous theme song around my neighborhood when I was a kid; they were all built in this building. The museum also features roadside architecture, with a 1921 Sun Oil cottage-style service station and the 1938 Reading Diner. The William E. Swigart, Jr. Automobile Museum seems an unlikely place to spot not one, but two Tuckers, yet here they are. 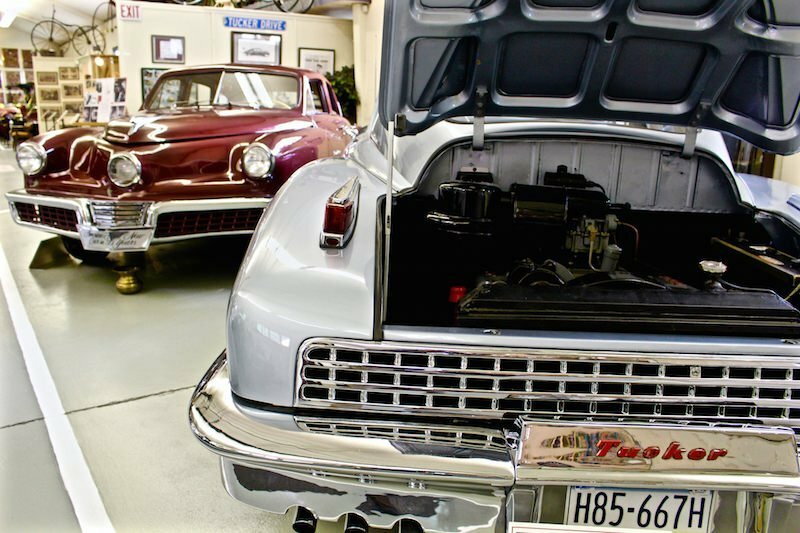 One of them might be considered the Tucker: the coveted 1947 Tucker ’48 Prototype Tin Goose—the very first Tucker made along with another Tucker 48, one of only 51 ever produced. 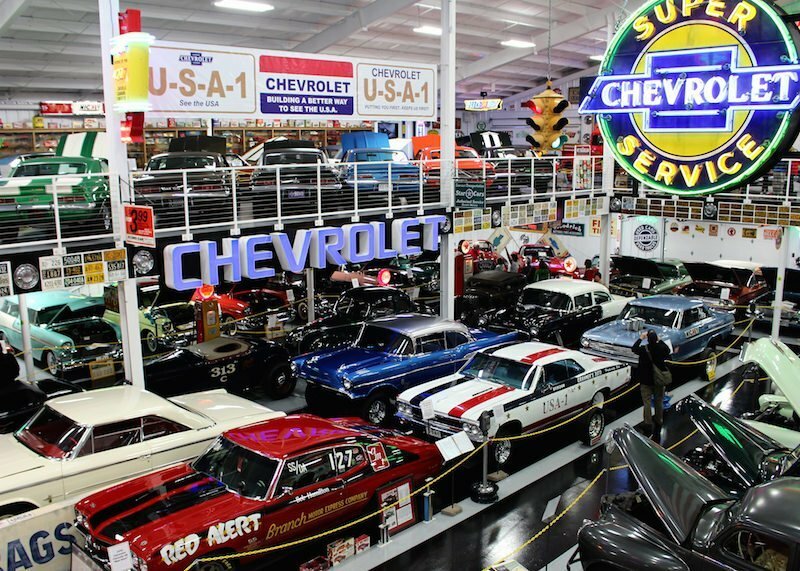 The rest of the museum features a rotating exhibit of 35 of the approximately 150 cars purchased by Swigart and his father, insurance tycoon W. Emmert Swigart. There’s also the largest collection I’ve ever seen of international license plates and antique car logo badges. The photo below shows just a few of them. Note: The Swigart Museum is open from Memorial Day weekend through October 31. The Antique Automobile Club of America (AACA) Museum in Hershey, is the home of three Tuckers in the newly created Cammack Tucker Gallery. The vehicle made famous in the 1988 movie Tucker: The Man and His Dream is one of the classic cars most prized by collectors. The gallery is filled with Tucker-related paraphernalia including engines, parts, and mechanical drawings. 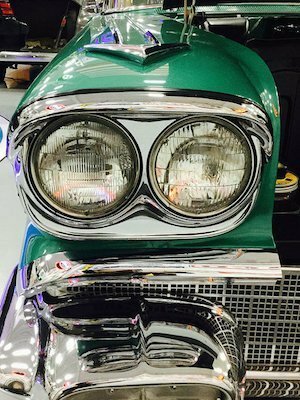 Another exhibit at the AACA Museum is a tribute to driving along Route 66. It’s rare to see buses in museums and the AACA doesn’t disappoint: In the lower level is the Museum of Bus Transportation that contains a rare look at this form of transportation. 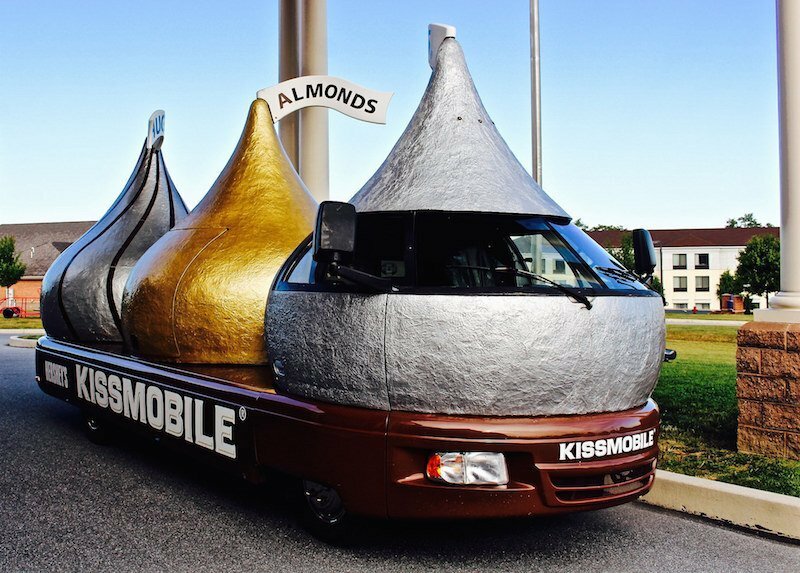 Included in the collection is a 1959 GM Coach that made an appearance in Forrest Gump. In appropriately named Mechanicsburg is a salute to the pinnacle of automotive luxury. Tucked away on a winding, two-lane country road, luxury car aficionados will find the Rolls-Royce Foundation, a museum and library celebrating the coveted vehicles. The main gallery holds about a dozen Rolls-Royces and Bentleys, the brand purchased by Rolls-Royce in 1931. 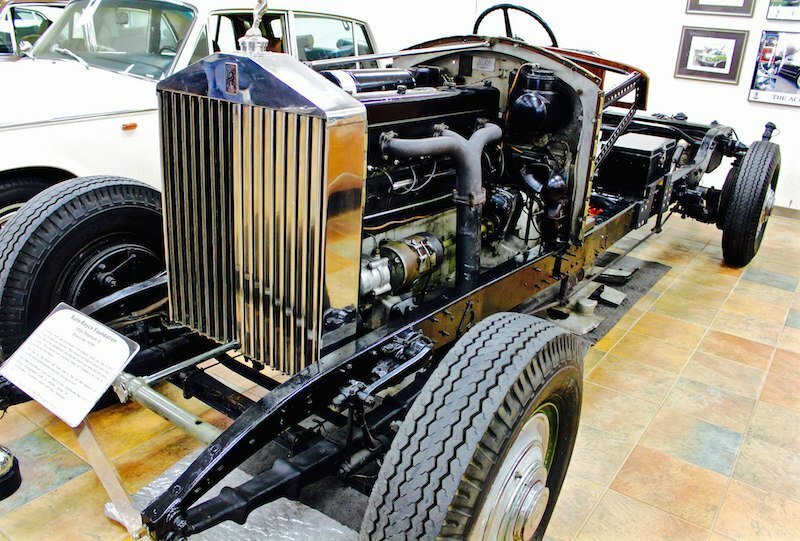 A skeletal 1934 Rolls-Royce Phantom, shown without a body, demonstrates just what a discriminating buyer got for all that money. Initially Rolls-Royce provided only the high-end engines and chassis, not the complete vehicles we see today. Customers took the engine to an independent coach builder to customize, which is why each early Rolls model was virtually unique. Its not often you find a car museum where a wild turkey is lurking among the cars; the turkey in question here is a stuffed one that’s frozen in time alongside a tail-finned 1957 Chevrolet Bel Air. 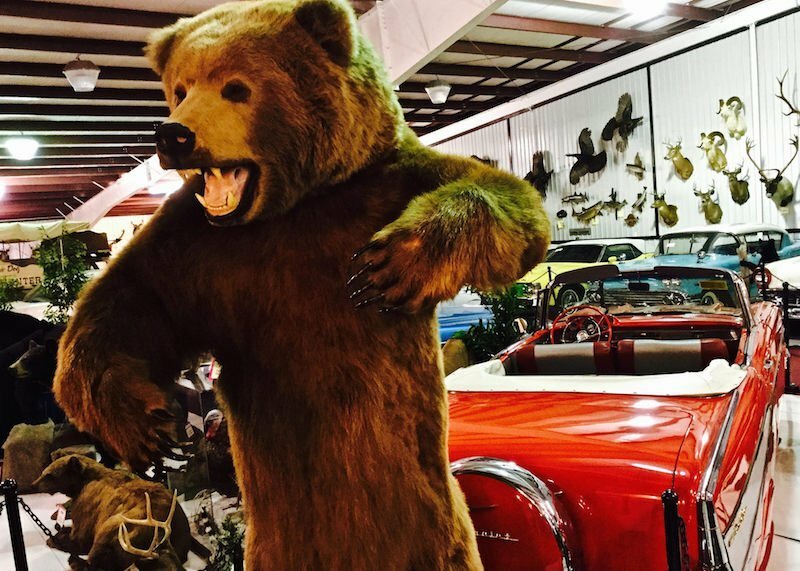 Lynn “Scoot” Grice, an avid hunter, founded this museum where more than 800 stuffed trophy game mounts share space with 75 automobiles. One of the highlights of the collection is the display of seven Crosley cars; built by Cincinnati industrialist Powell Crosley, the quirky, compact-sized autos have a cult following. Another rarity here is a 1932 Rockne, a model produced for two years by Studebaker as a tribute to the legendary Notre Dame football coach who had died in an airplane crash the year before. Studebaker was headquartered in South Bend, Indiana, also the home of Notre Dame. In the bucolic town of Eagles Mere (located just north of Little League World Series setting Williamsport) the Eagles Mere Auto Museum and the Eagles Mere Air Museum offer glimpses into the bygone days of road and air transport. At the Eagles Mere Air Museum, all of the vintage aircraft, including a 1917 “Jenny” biplane, are regularly taken out and flown. In addition to almost 30 planes, the museum sports a collection of reconstructed vintage engines, along with exhibits of rare artifacts celebrating early aviation pioneers. 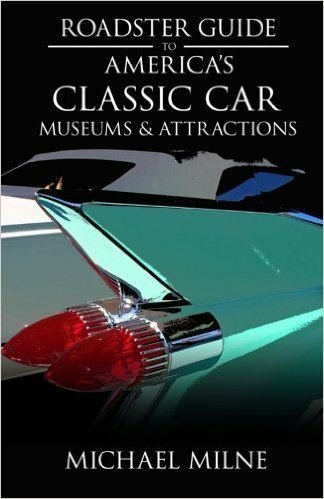 My new book, the Roadster Guide to America’s Classic Car Museums & Attractions, provides greater detail for each of these car museums in Pennsylvania, plus another seven museums in the state. Pennsylvania offers a real bonanza for vintage car buffs.